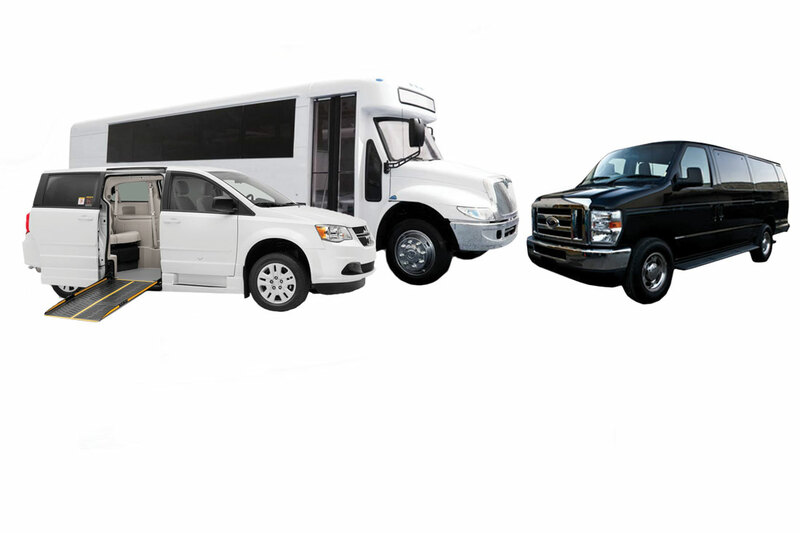 Have a need for our charter service. Fill out our Charter Request form Online. School buses are the safest mode of transportation for moving children to and from school. 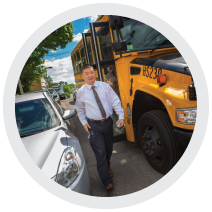 Over half a million buses transport an estimated 24 million children a day. While most buses are owned and operated by school districts, there are thousands of private contractors moving children today. 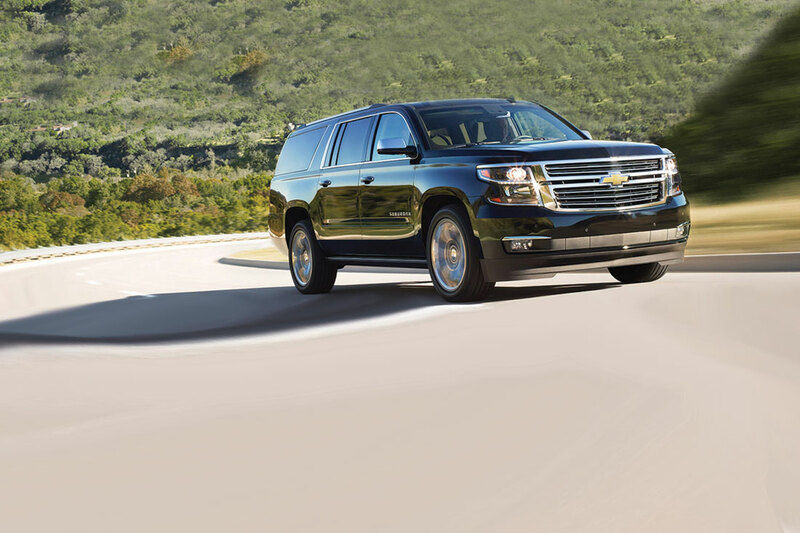 V.A.T., Inc. is responsible for safely transporting nearly 4000 passengers daily. 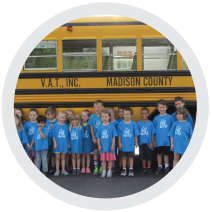 Founded in 1981 V.A.T., Inc. has evolved from a small start-up school bus company to a full-fledged, high quality transportation provider. 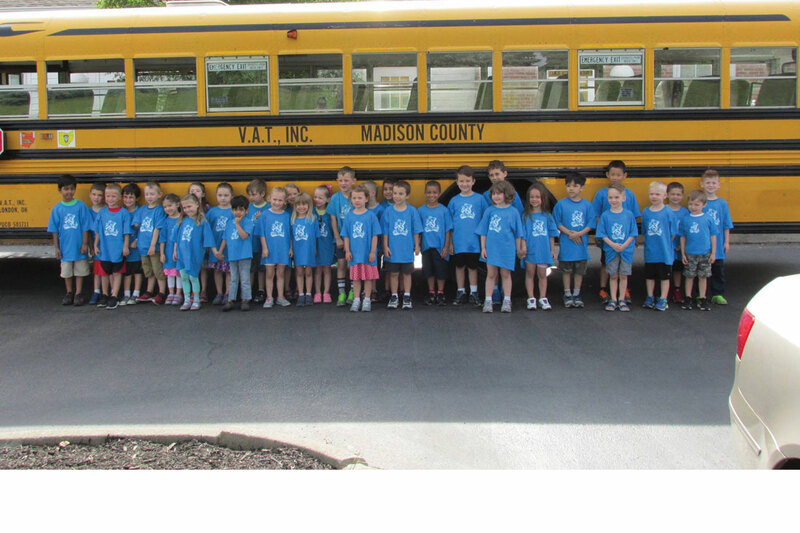 We are a second generation family owned company as well as Central Ohio’s largest school transportation contractor. This consistent growth can be attributed to our focus on customer service and ever-increasing reputation as a safe, flexible, transportation provider. Despite our growth, we have maintained our friendly personal feel and intimacy of a small company, as well as the attention to detail not always found in larger companies. There’s never a minute where you cant pick up the phone and contact the owner.